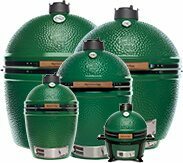 Congratulations on purchasing a Big Green Egg! Before using your EGG please carefully read through the Safety Tips and watch the instructional video (opposite) for tips on lighting and temperature control. 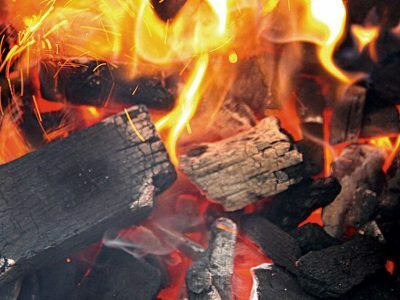 To fill your EGG, we recommend using Big Green Egg Lump Charcoal, made from a selection of 100% hardwoods. 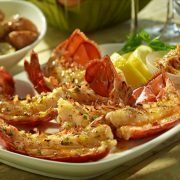 It will heat quickly and burn cleanly. This video will show you how to properly fill your EGG. 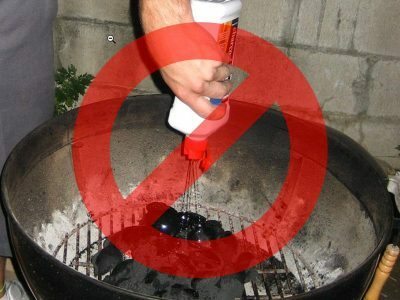 Make sure you never use lighter fluid or quick light charcoal products – you don’t want it to taint the flavour of your food. Use Lighter Fluids permanently contaminate your EGG with petrochemicals that taint the flavor of your food. 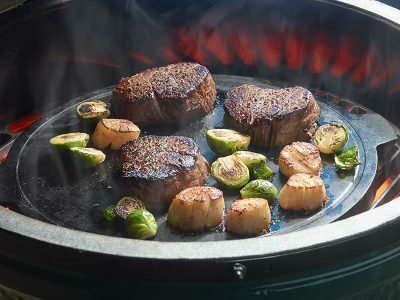 Instead, use Big Green Egg All Natural SpeediLight™ Charcoal Starters or our Electric Charcoal Starter, both of which are odor-free and the fastest method of reaching a cooking temperature without any exposure to chemical fumes. 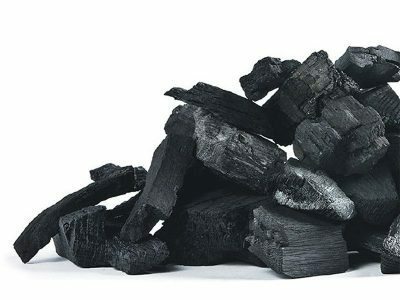 Do not use charcoal briquettes, self-starting charcoal, or other similar products in an EGG. DO NOT Cook at High Temperatures on Your First Use This may damage the gasket before it can properly seat itself. Your first few cooks should be under 177°C/350°F to allow the gasket adhesive to fully cure and adhere to the EGG. If you do damage the gasket, you can easily replace it with a self-adhesive high temperature replacement gasket available from any Big Green Egg dealer. 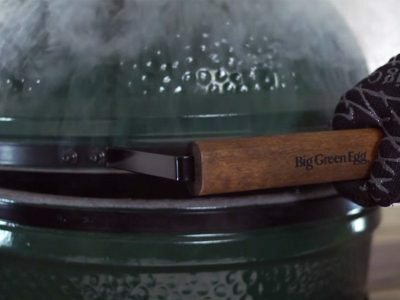 Big Green Egg gives you total, precise temperature control right at your fingertips! You can grill, smoke, and bake your food at accurate temperatures by easily adjusting the patented air flow controls. 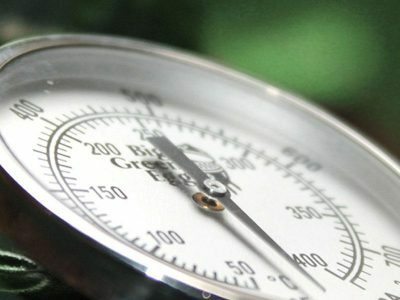 The “Made in USA precision temperature gauge” provides accuracy to 750°F/ 400°C. Many indoor ovens cannot match this exactness! The temperature control system of the Big Green Egg allows you to cook in every season and weather condition – even rain or snow! Thanks to its high-tech ceramic composition, an EGG will endure and maintain extreme temperature differences irrespective of the weather. However, be sure to close an unused EGG and never allow rain or snow to enter the cooker. 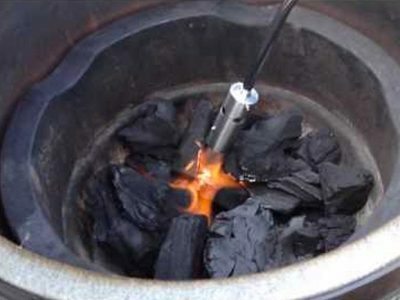 Should the interior of an EGG get wet, burn off any residue or moisture by drying it out completely and lighting a small amount of charcoal to no more than 350°F/ 177°C.